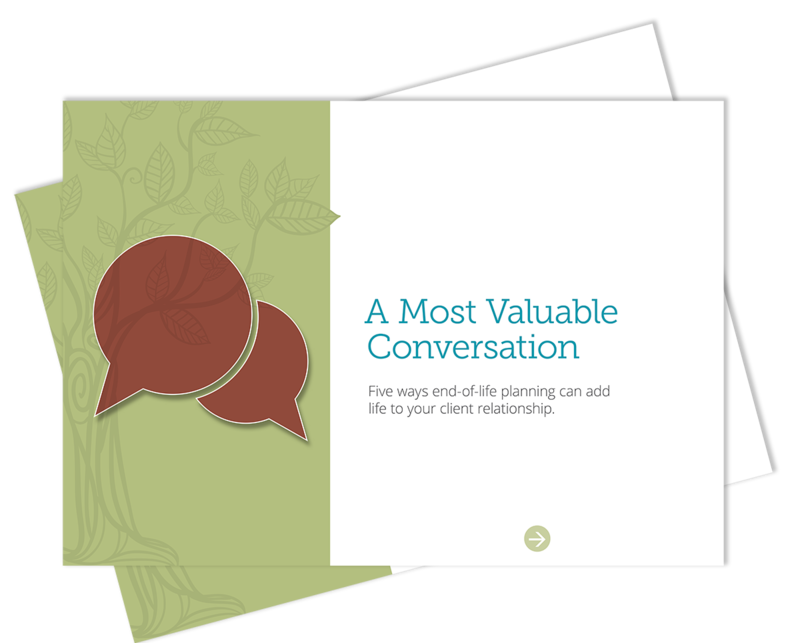 Will You Still Be Managing Your Clients’ Money Even After They Die? Most advisors think so, even if they don’t know the heirs. 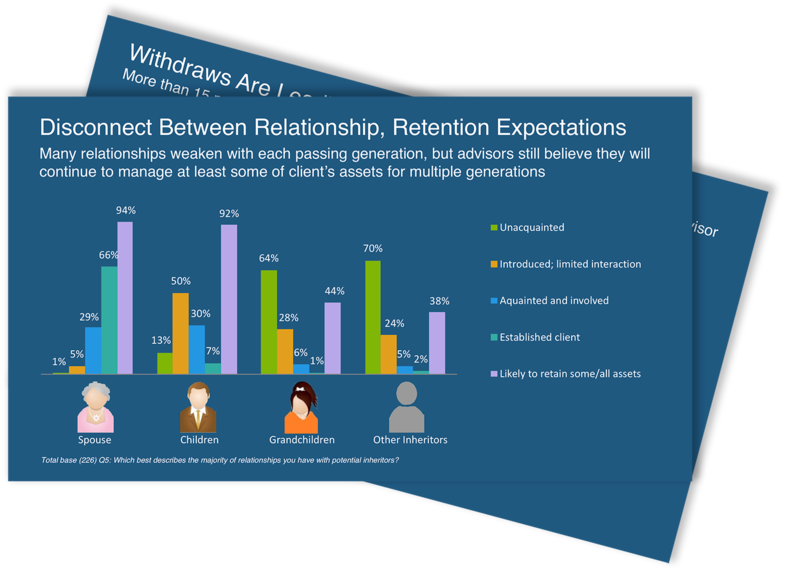 Many relationships weaken with each passing generation, but advisors still believe they will continue to manage at least some of client’s assets for multiple generations. The research was commissioned by Everplans in partnership with Cerulli Associates, a global research and consulting firm that specializes in worldwide asset management and distribution analytics. Featuring flexible pricing and robust functionality, we can customize a plan for everyone from sole propietors to global enterprises. 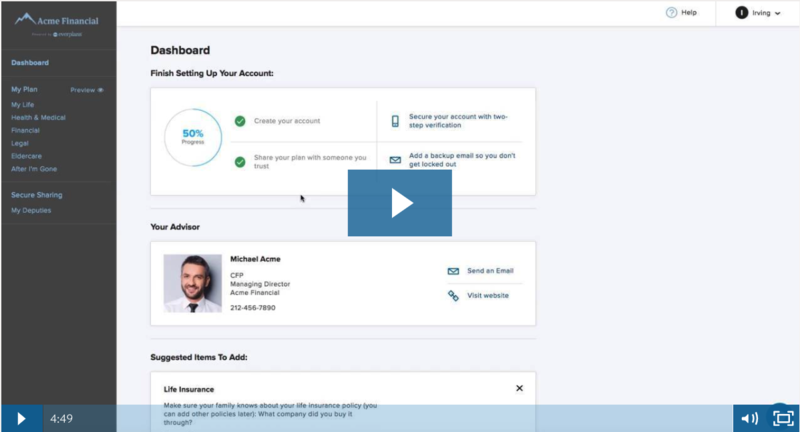 What is Everplans for Professionals? 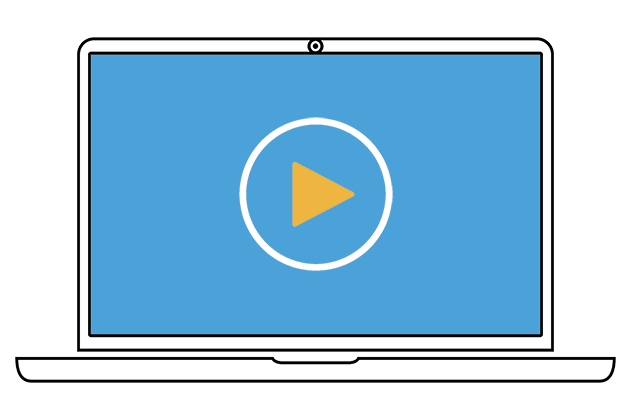 Not Ready to Schedule a Personal Demo?